In order to address data gaps in the fish stock assessment process, PANDORA's self-sampling program will help build an important data source for the improvement of existing stock assessment models. 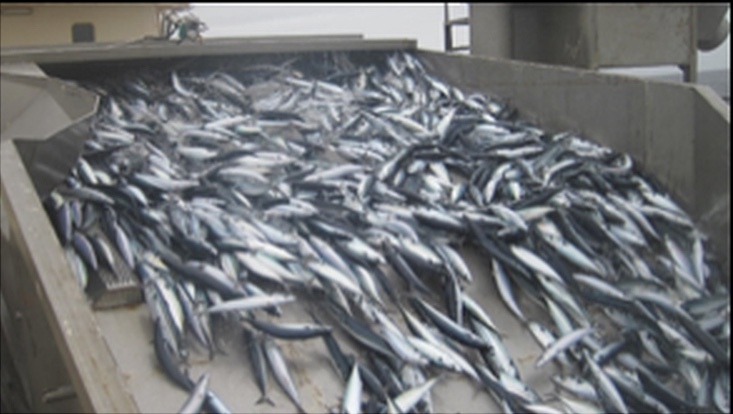 The self-sampling is undertaken in cooperation with the fishing industry and organised by PANDORA project partner Steve Mackinson from the Scottish Pelagic Fishermen's Association (SPFA). The PANDORA project made it into the Scottish papers last week (The Press and Journal, Aug 21, 2018) when a self-sampling initiative focusing on North sea mackerel began. In order to address data gaps in the fish stock assessment process, this self-sampling program will help build an important data source for the improvement of existing stock assessment models. The self-sampling is undertaken in cooperation with the fishing industry and organised by PANDORA project partner Steve Mackinson from the Scottish Pelagic Fishermen's Association (SPFA). Cooperation with local stakeholders from fishermen's and producer organisations are an integral component of the activities of the PANDORA project (click here for the details of our stakeholder approach). 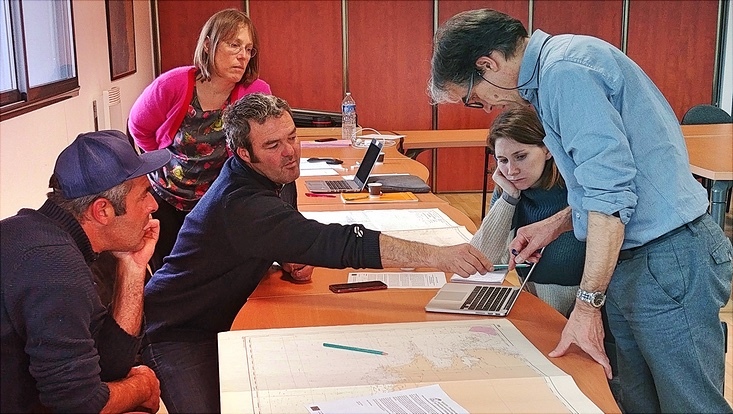 Seeking to incorporate more knowledge about fish biology and environmental changes into the assessment of fish stocks in European waters, PANDORA's partners across Europe work closely together with regional actors to foster transdisciplinary science in fisheries management. 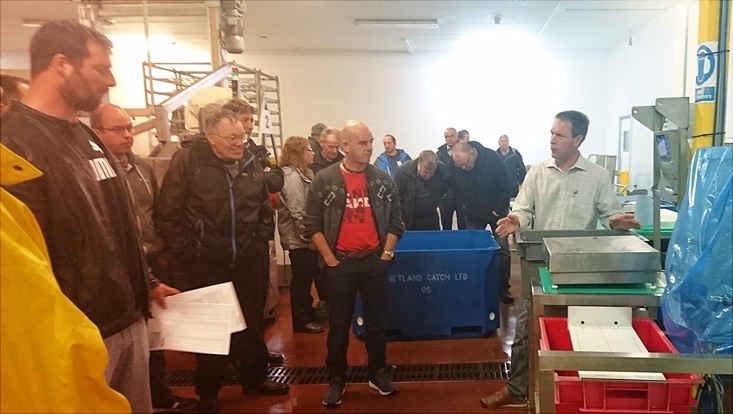 In Scotland, the self-sampling program for mackerel is supported by Marine Scotland and Fisheries Innovation Scotland. The sampling so far takes place in Shetland and Fraserburg, with more sites possibly to follow. For more information about the self-sampling program contact our project partner Steve Mackinson at the Scottish Pelagic Fishermen's Association.